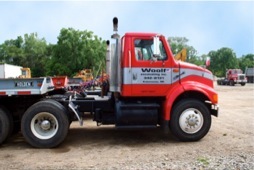 Woolf Excavating is a 4th generation family owned company, with over 60 years of experience. Our many, long-time employees provide the “know-how” to get jobs done safely and efficiently. 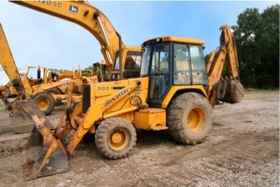 Woolf Excavating is geared to handle just about any size commercial project, yet we work with individuals on their residential site work needs, as well. Based in Kalamazoo, Michigan, Woolf covers the Southwest Michigan region of the state.